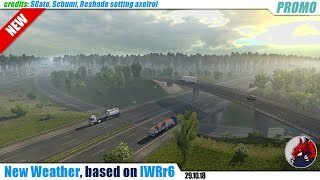 Reshade setting axelrol - PROMO sound [NCS Release]: Prismo - Stronger REVIEW created by: - without any reshades !!!! 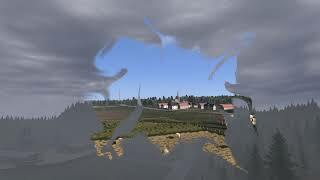 - without any reshades !!!! 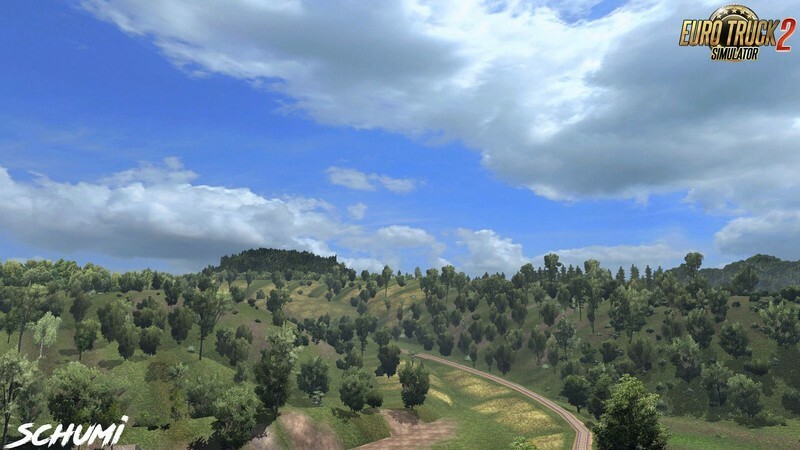 Only weather modification ! 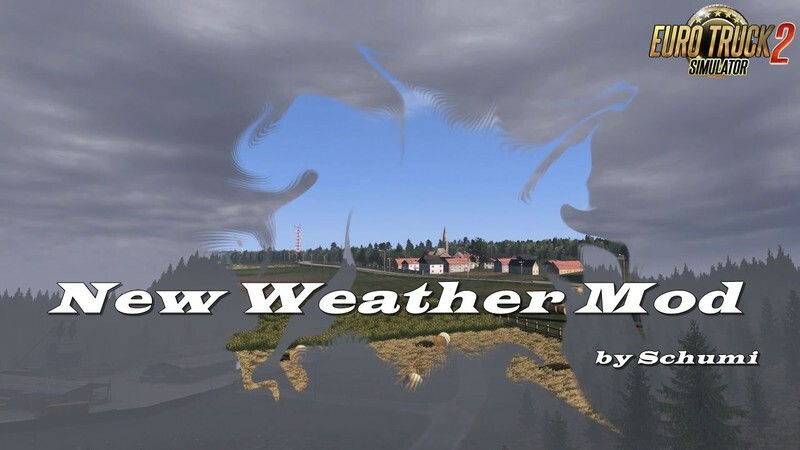 New weather, which is based on IWRr6. 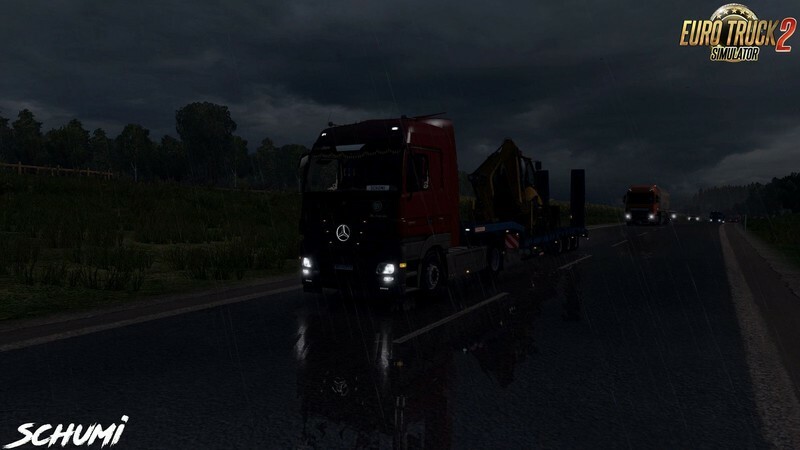 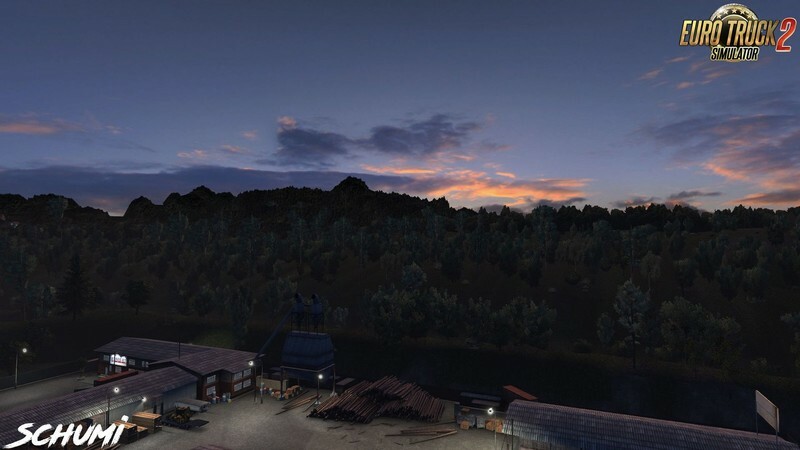 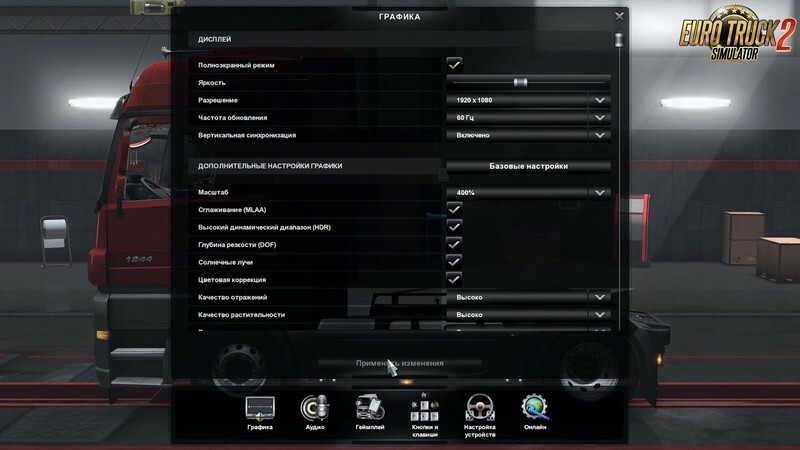 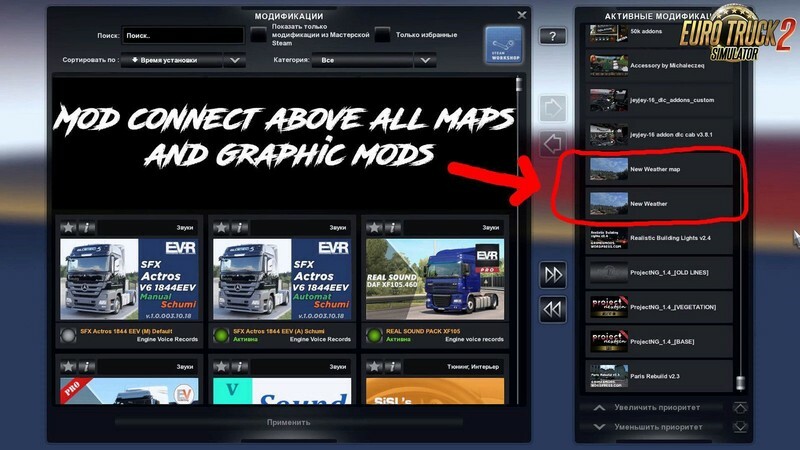 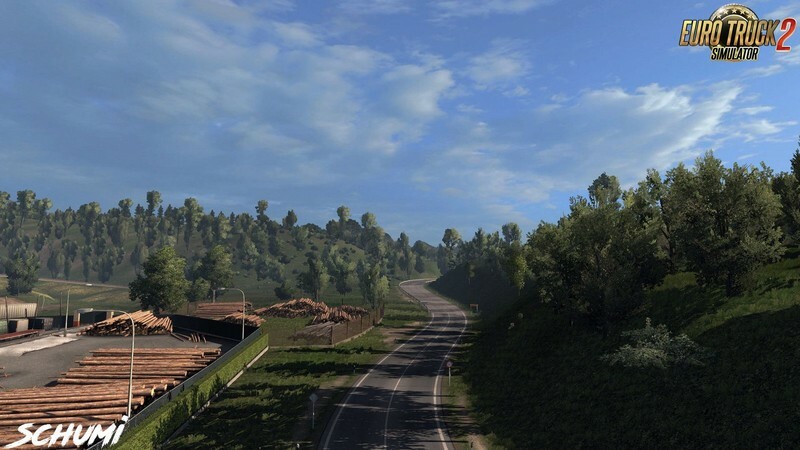 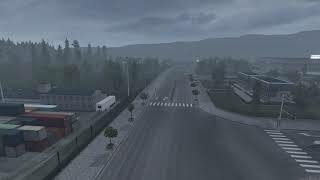 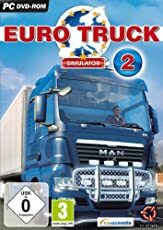 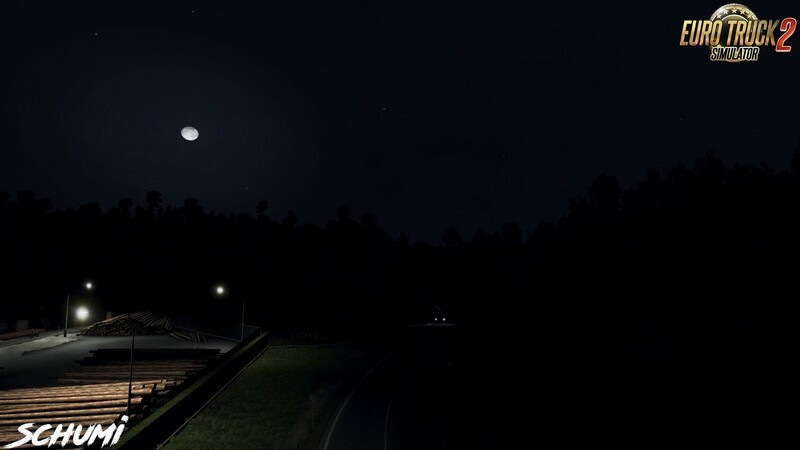 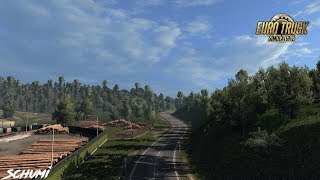 *If you games on ProMods maps, then you do not need to connect New Weather map.scs file!!! 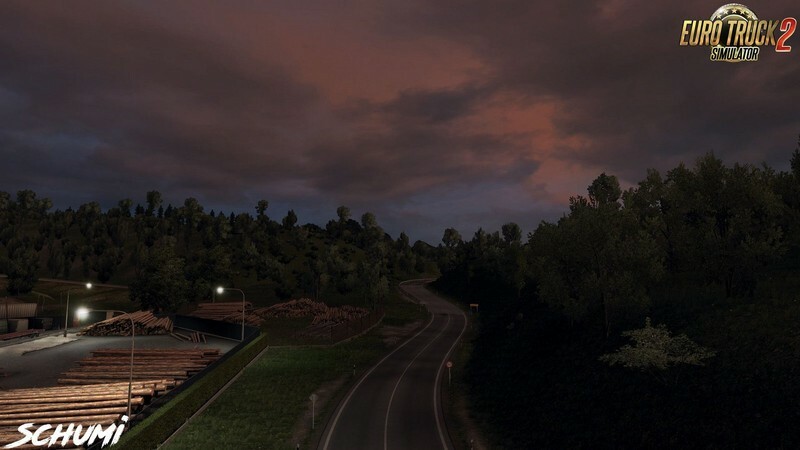 1.32.x + DLC Going East + DLC Scandinavia + DLC Vive la France + DLC Italia.